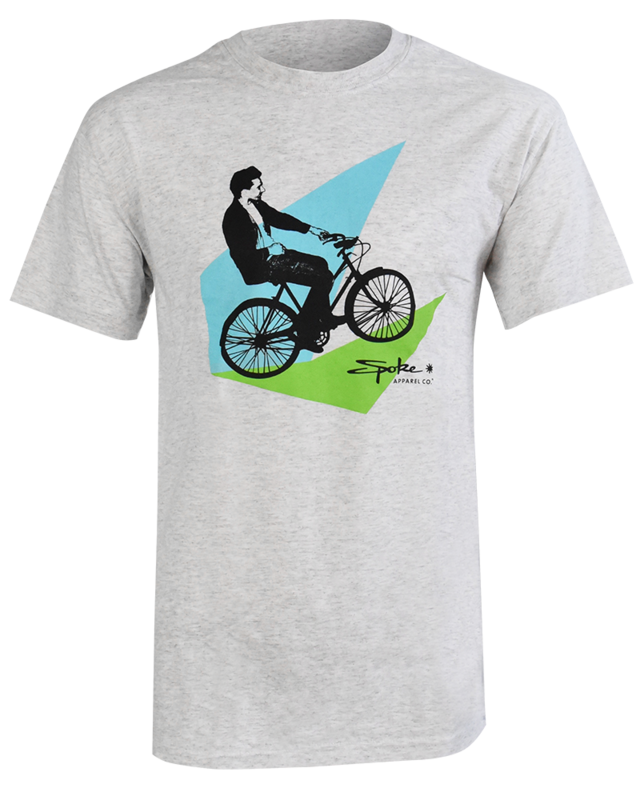 Live & Breathe to Ride. 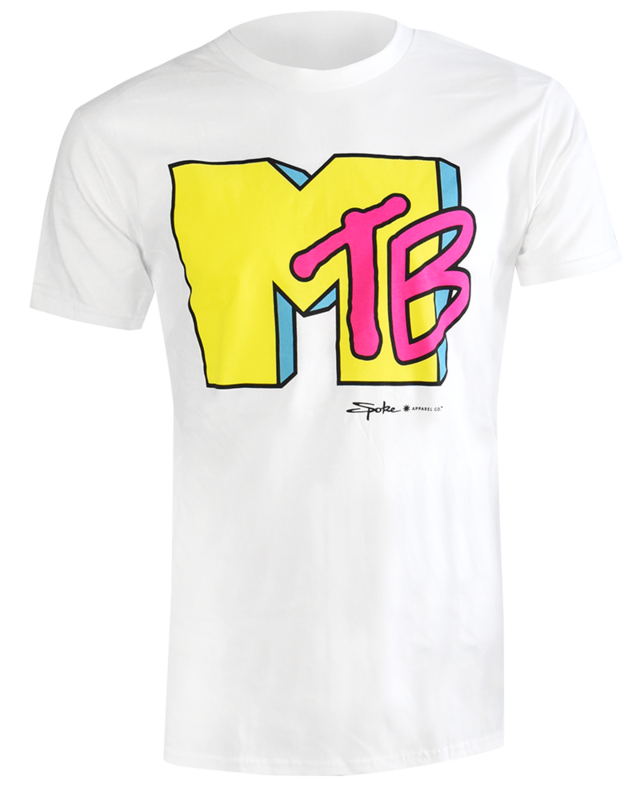 Made of 100% 5.1 weight cotton, this Gildan brand T is light, breathable, and pre-shrunk. 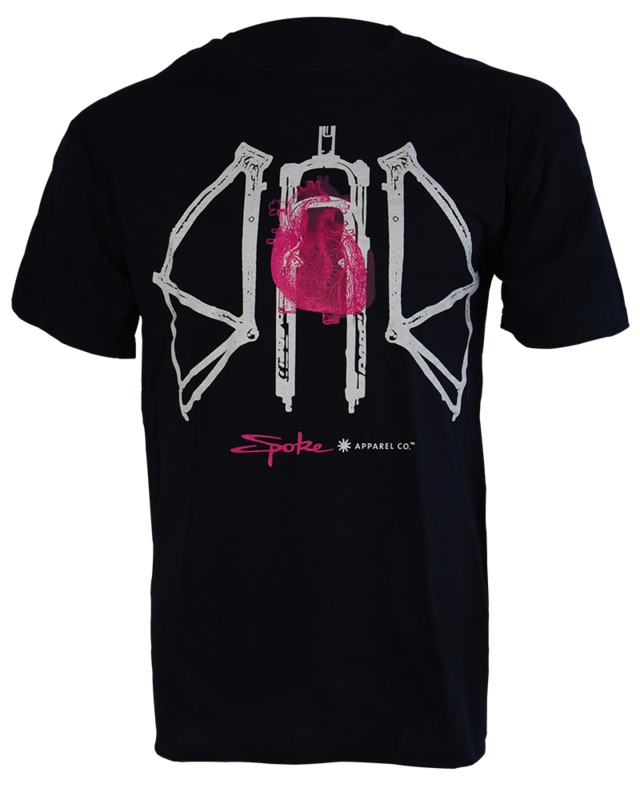 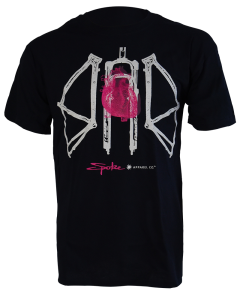 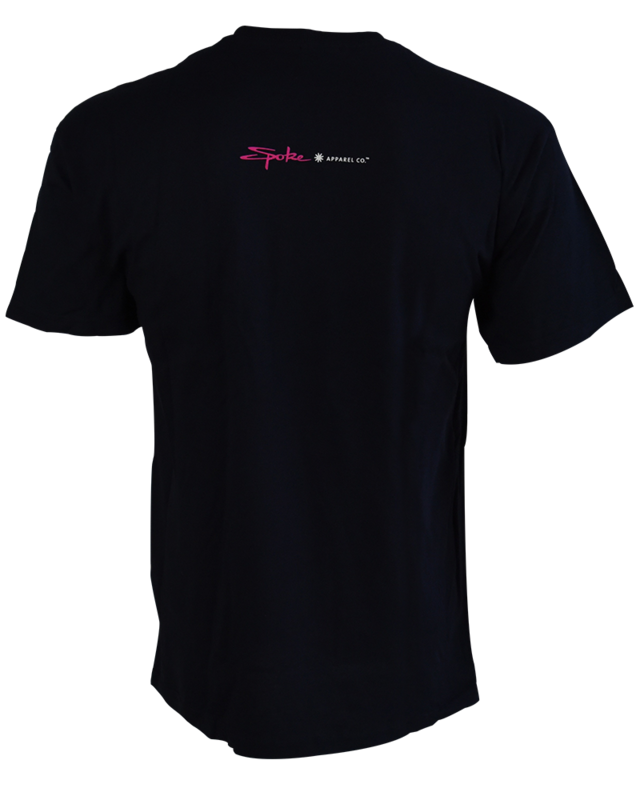 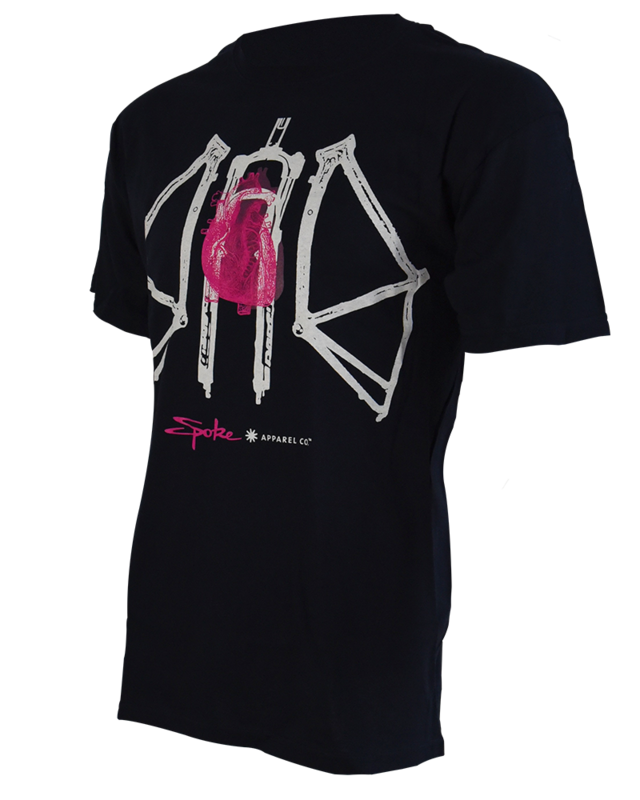 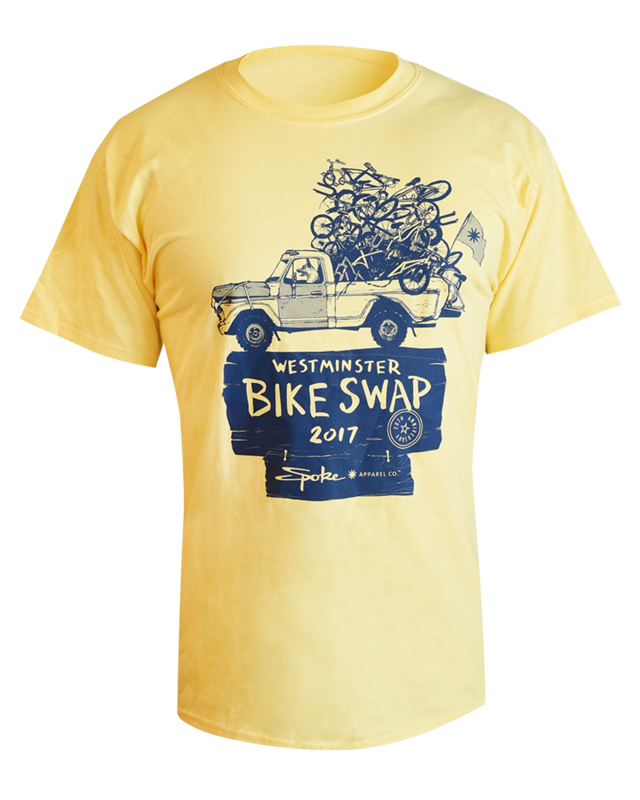 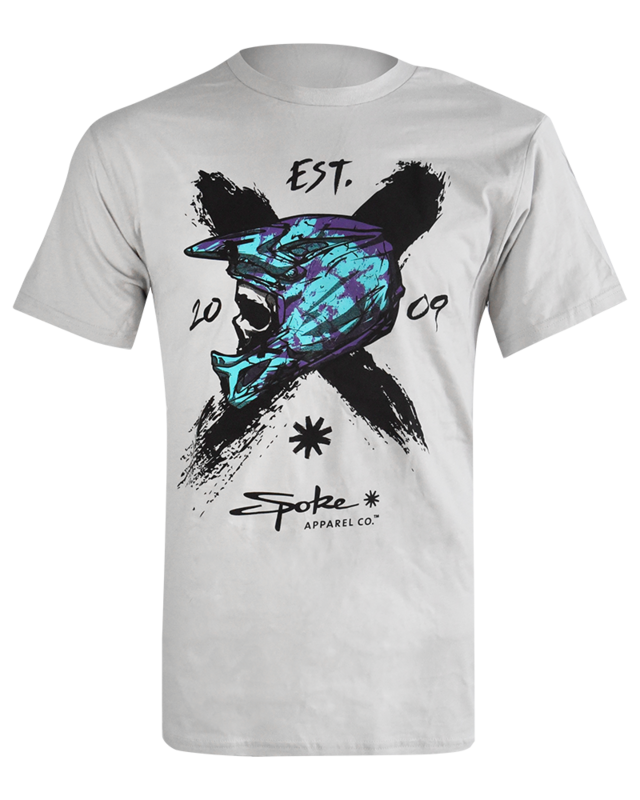 Available in navy blue with magenta / white Spoke Apparel name and logo printed on back below neckline.